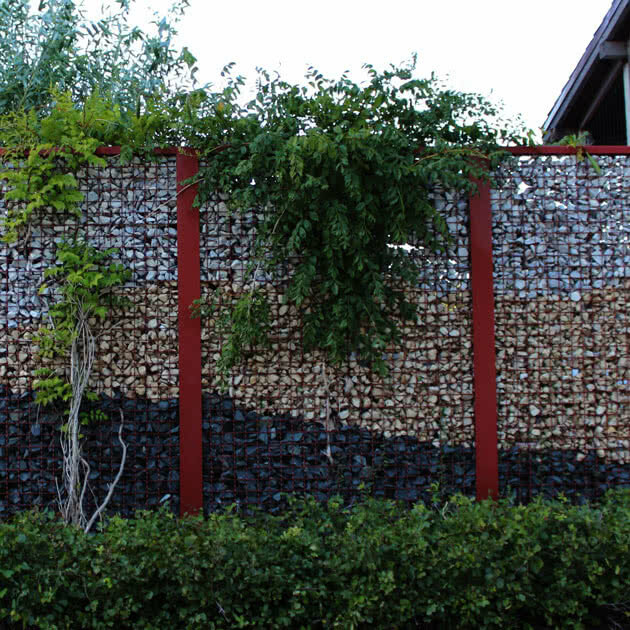 What better way to add curb appeal to a business than with a decorative fence. Whether you'd like a fence to complement the building or simply enhance any outdoor space, this is the style of fence to use. 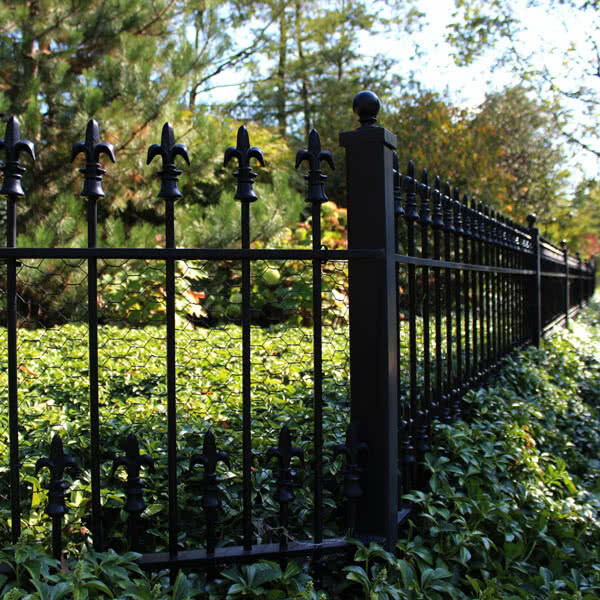 Decorative fences are more than just traditional white pickets. Each of our products offers a variety of options, including posts, pickets, rails and caps as well as several colors to choose from, so we can help you be creative. 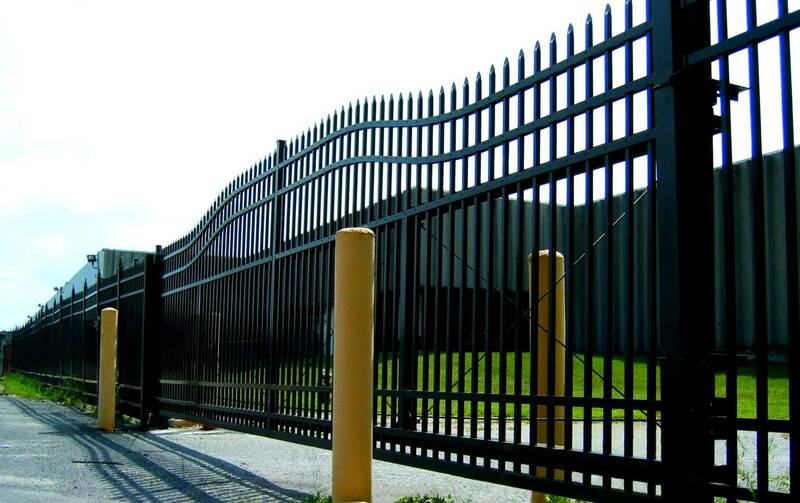 You don't have to limit the fence to just one style or even one type of material. Find what best meets your needs and adds the decorative touch you're looking for. Was very happy with my experience from start to finish. Love the finished product. Thanks! Will recommend Peerless!